Forms are used for many purposes all over the Web. They are used by search engines to accept keywords and by online stores to process e-commerce shopping carts. Websites use forms to help with a variety of functions—accepting visitor feedback, encouraging visitors to send a news story to a friend or colleague, collecting e-mail addresses for a newsletter, and accepting order information. 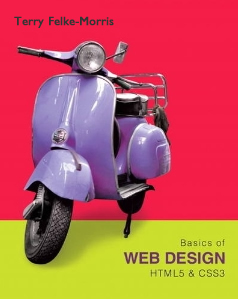 This chapter introduces a very powerful tool for web developers—forms that accept information from web page visitors. Resource websites and chapter links are listed below. Use https instead of http when you are coding the action attribute values provided in the textbook. When you display your page in a browser it should look similar to Figure 10.17 instead of Figure 10.10. The label text in Figure 10.37 is left-aligned, so do not configure right-alignment for text in this step. Feel free to contact the author with your questions or comments. 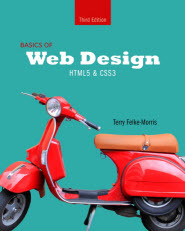 The server-side script used in the chapter is written in PHP. View the source code.